The poster of “Winckelmann. Capolavori diffusi nei Musei Vaticani” exhibition at the Vatican Museums. On the 8th of November we had the honor to attend the inauguration of the exhibition “Winckelmann. 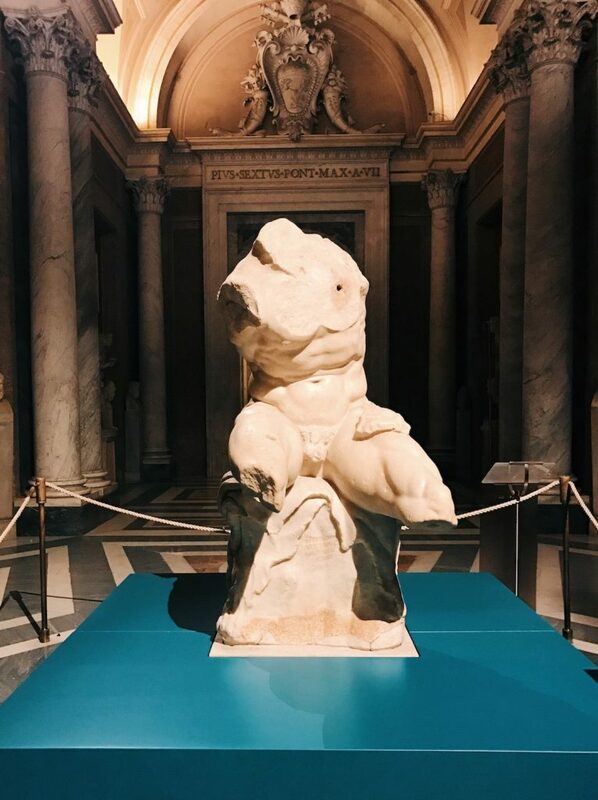 Capolavori diffusi nei Musei Vaticani”, disclosing the fascinating path designed throughout the Vatican Museums to celebrate Johann Joachim Winckelmann, the Prussian scholar who has been deemed as the father of the modern Art History and Classical Antiquities studies. 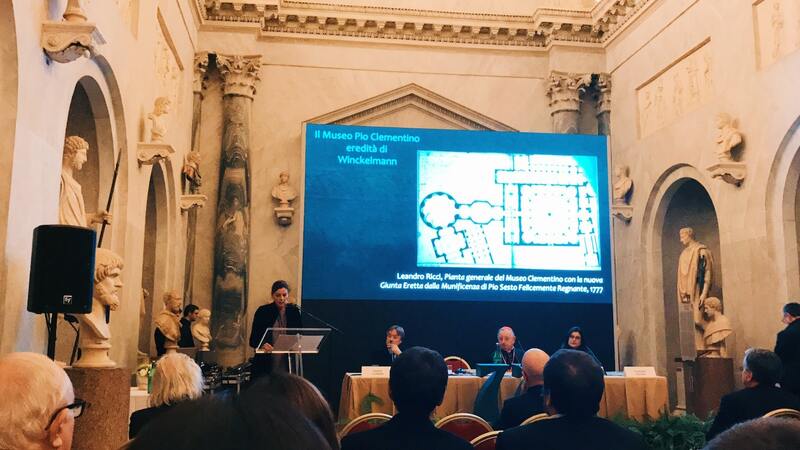 The presentation was opened by a speech by the cardinal Giuseppe Bertello, President of the Governorate of the Vatican City, followed by Barbara Jatta, director of the Vatican Museums, and the intervention of the curators Guido Cornini and Claudia Valeri. The inauguration of “Winckelmann. 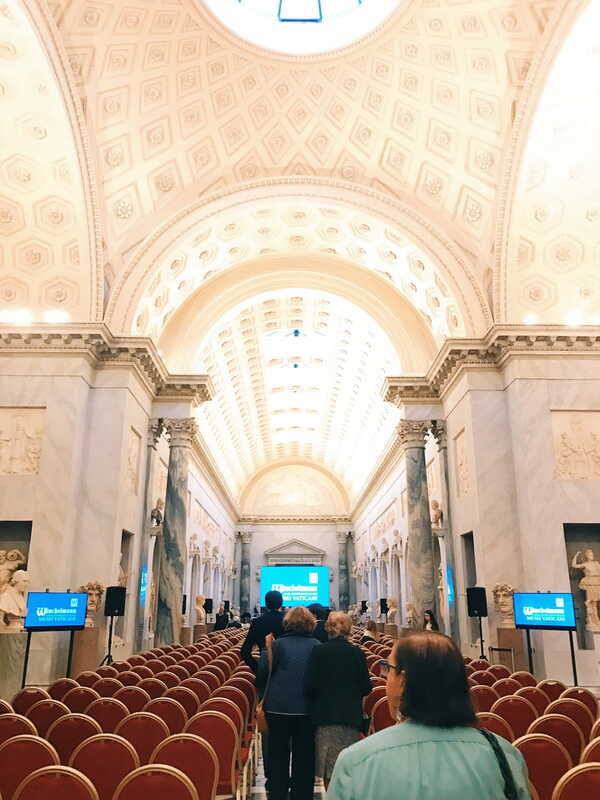 Capolavori diffusi nei Musei Vaticani” exhibition at the Vatican Museums, Braccio Nuovo, 8 November 2018. 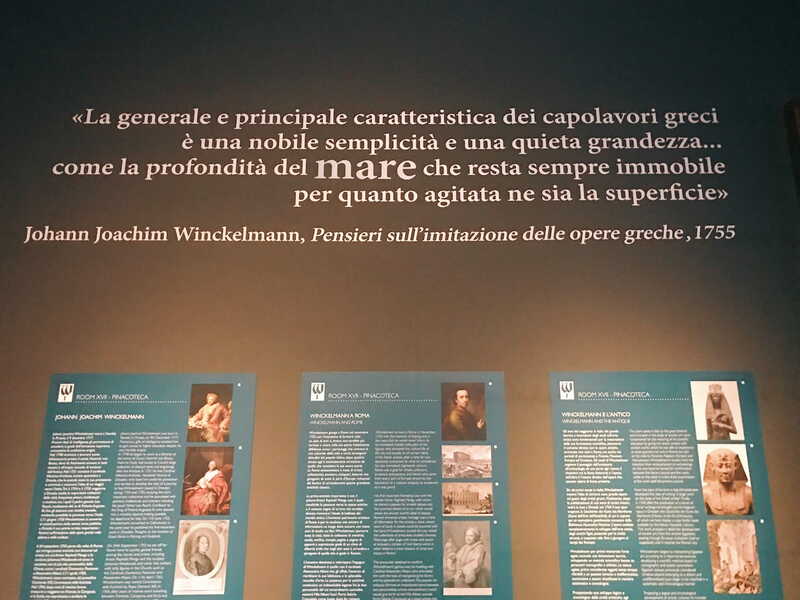 Among the various initiatives organized to commemorate the dual anniversary, the 300th year since his birth (Stendal, 9 December 1717) and the 250th year since his death (Trieste, 8 June 1768), this diffused exhibition at the Vatican Museums deals the fundamental contribution that Winckelmann gave to the growth and the set-up of the papal collections. Winckelmann visited the Vatican Belvedere and came back several times to the Vatican to admire and study the statues housed there. Thanks to his learned judgement, many antiquities that he examined on the occasion of his surveys around Rome were acquired by the pope and he also contributed to the Braccio Nuovo arrangement. Title: "Winckelmann. 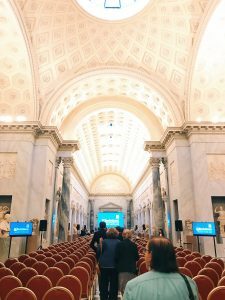 Capolavori diffusi nei Musei Vaticani". Timetable: 9 November 2018 - 9 March 2019; same as the Vatican Museums: 9.00 am - 6.00 pm (last admission two hours before closing); closed on Sunday (except the last of the month). Check the official website for the complete timetable. 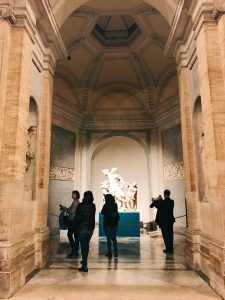 Tickets: included in the Vatican Museums tickets. Curators: Guido Cornini and Claudia Valeri. 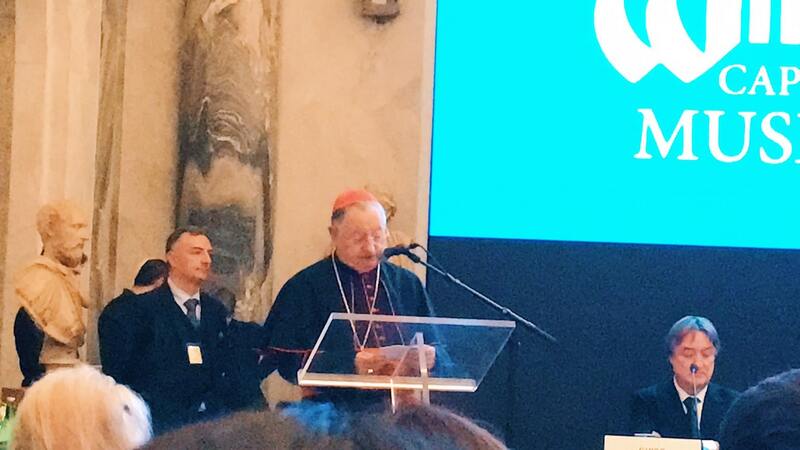 The speech of cardinal Giuseppe Bertello on the occasion of the inauguration of “Winckelmann. Capolavori diffusi nei Musei Vaticani” exhibition at the Vatican Museums, Braccio Nuovo, 8 November 2018. The speech of the director Barbara Jatta on the occasion of the inauguration of “Winckelmann. 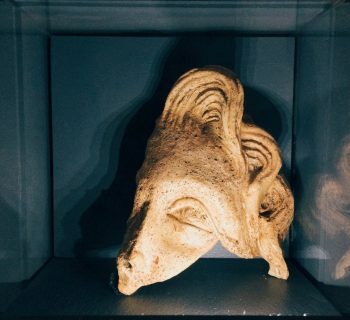 Capolavori diffusi nei Musei Vaticani” exhibition at the Vatican Museums, Braccio Nuovo, 8 November 2018. 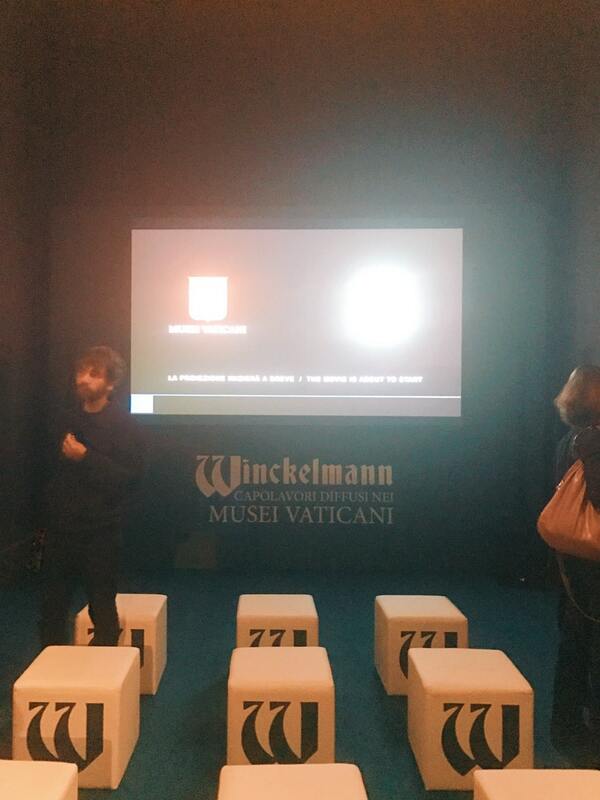 The speech of the curator Claudia Valeri on the occasion of the inauguration of “Winckelmann. 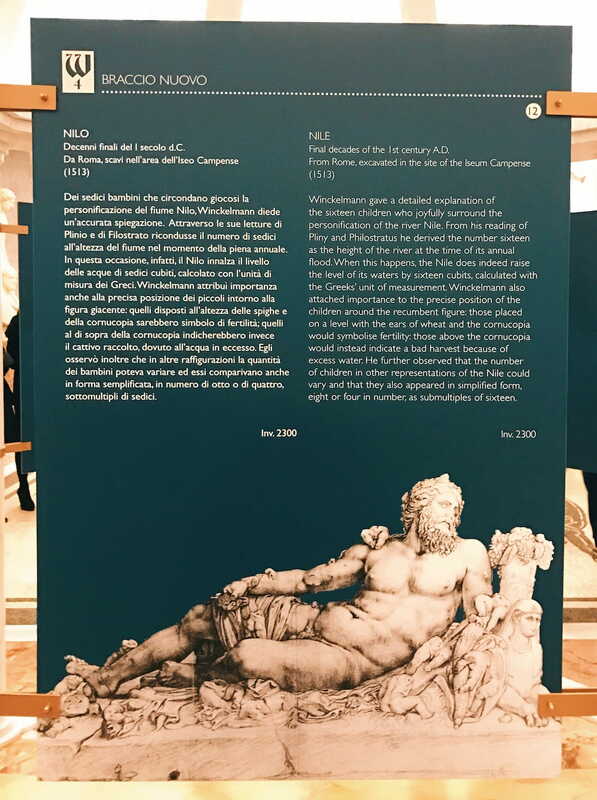 Capolavori diffusi nei Musei Vaticani” exhibition at the Vatican Museums, Braccio Nuovo, 8 November 2018. Multimedia hall of “Winckelmann. Capolavori diffusi nei Musei Vaticani” exhibition at the Vatican Museums, Pinacoteca Vaticana. 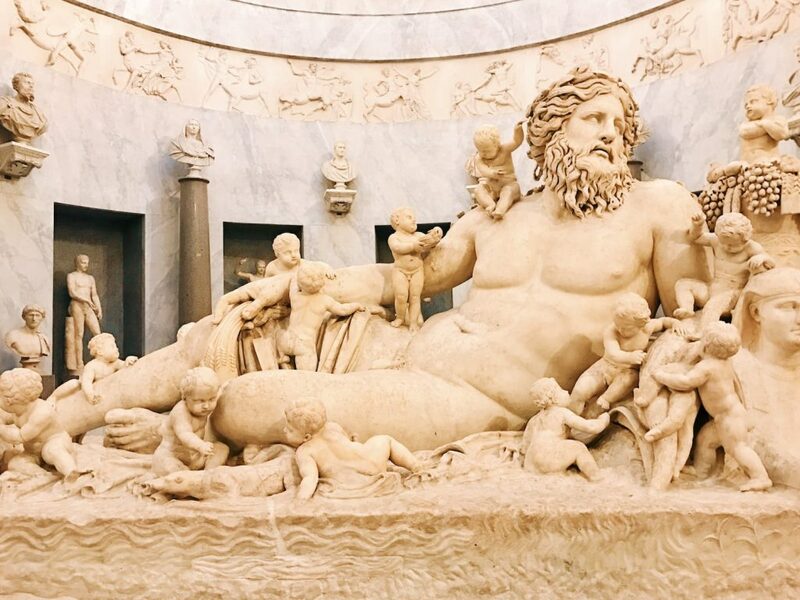 A short film and the exceptional display of some of his most important original writings soon immerse the visitors in the cultural milieu which characterized the city of Rome around the mid-18th century. 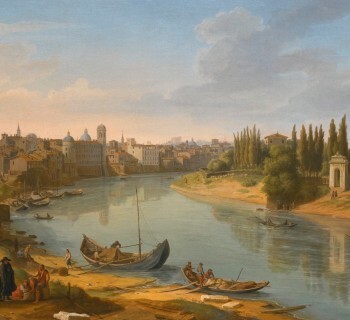 Winckelmann arrived in 1755 in Rome for a brief stay but fell so much in love with the magnificent beauty of Rome antiquities that decided to spent the rest of his life in Italy, dedicating himself to the Classical studies. Multimedia hall of “Winckelmann. Capolavori diffusi nei Musei Vaticani” exhibition at the Vatican Museums. 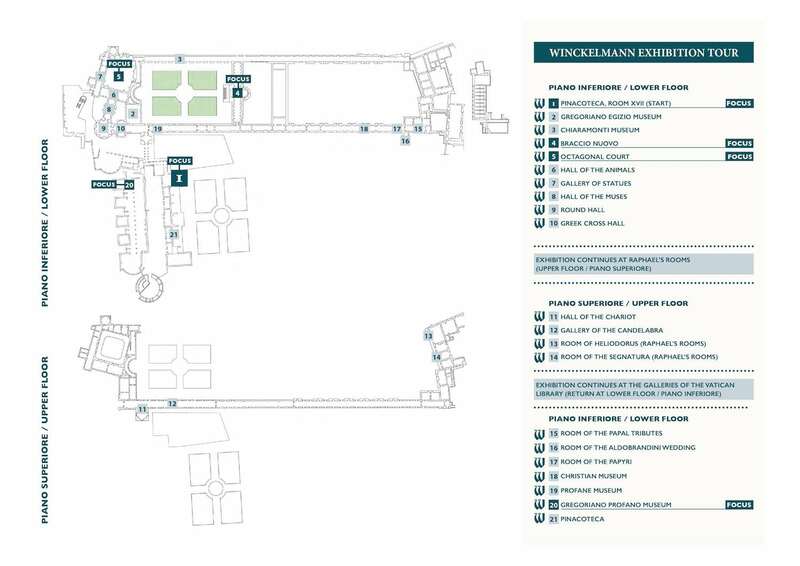 Plan of “Winckelmann. Capolavori diffusi nei Musei Vaticani” exhibition itinerary at the Vatican Museums. The set-up of the Laocoön and his Sons for “Winckelmann. Capolavori diffusi nei Musei Vaticani” exhibition at the Vatican Museums. 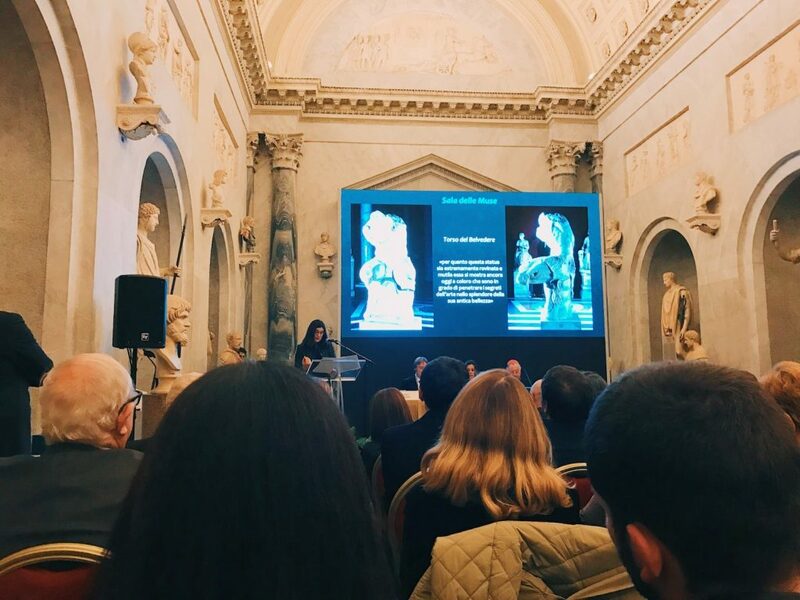 The whole exhibition originally develops itself through all the sections of the Vatican Museums, featuring 50 selected artworks chosen among Egyptian, Etruscan, Greek and Roman antiquities together with some Renaissance and Baroque masterpieces according to the thematic itinerary. 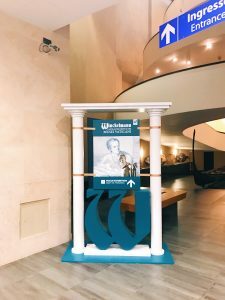 The pieces are highlighted with the presence of ultramarine blue icons and informative panels, in order to focus on the importance of the Vatican collection pieces for Winckelmann’s thought. The set-up of the Belvedere Torso for “Winckelmann. Capolavori diffusi nei Musei Vaticani” exhibition at the Vatican Museums. The informative panel about the Nile sculpture for “Winckelmann. Capolavori diffusi nei Musei Vaticani” exhibition at the Vatican Museums. Nile, final decades of the 1st century AD, from Rome, excavated in the site of the Iseum Campense, 1513, Braccio Nuovo, Musei Vaticani.